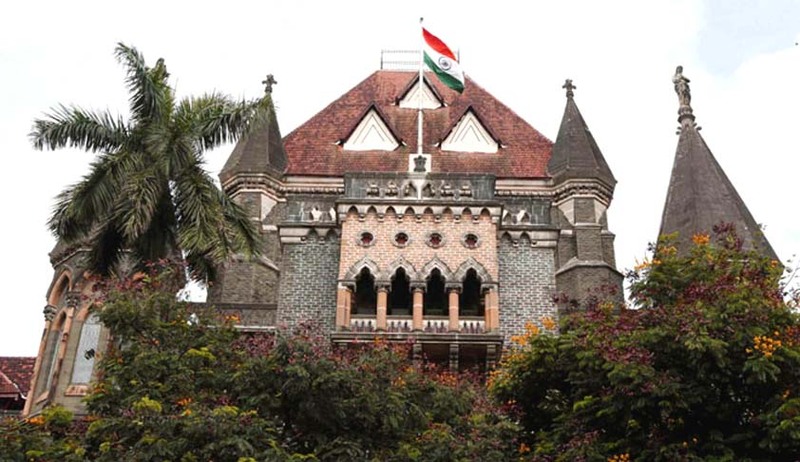 The removal of a prisoner’s name from ‘Remission Register’ after registering a case against him for not reporting back in time after being released on parole does not amount to double jeopardy, the Bombay High Court has ruled. A division bench comprising Justice VK Tahilramani and Justice AM Badar observed that the action taken against the prisoner of removing his name from the remission register is only a disciplinary action taken against the prisoner, for which there was no prosecution launched against him nor there any order of conviction and sentence awarded as contemplated under Article 20(2) of the Constitution. “Punishment for jail offence by the Jail Superintendent would not even bar the prosecution and punishment in a court for the same offence because the powers of Jail Superintendent are in the nature of administrative authority for maintenance of discipline and to inflict summary punishment for breach of discipline and those proceedings are not judicial proceedings,” the Court said. The court also referred to provision in Maharashtra Prison Manual Rules and observed that it clearly lays down that any measure taken for security and safe custody of a refractory or dangerous prisoner, or for preventing him from committing mischief, and exclusion from a privilege, which is otherwise admissible only to a well-behaved prisoner, shall not be deemed to be a punishment for the purpose of prison rules.